Now this…is a beautiful bike! I was at Jax Bicycles in Fullerton and saw this beauty…. 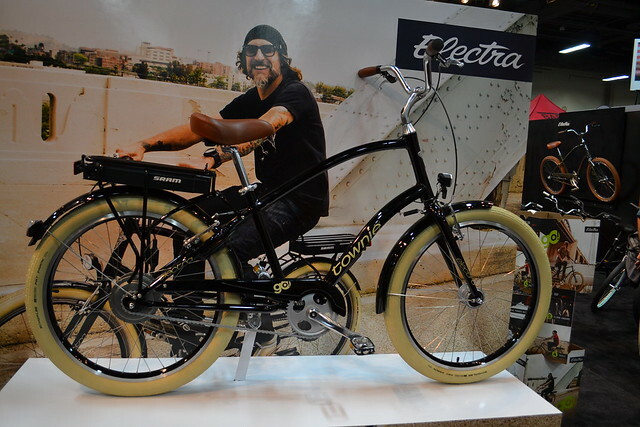 This is called the Electra Indy…kinda reminds me of the bikes from way back when.